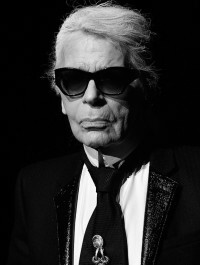 In 1972 John Casablancas ans Alain Kittler create the Elite Agency in Paris, the fashion capital of the world. Elite International Network takes off in 1974. 3 years later, the New York Agency ranks No. 1. 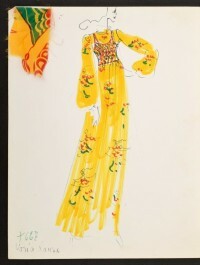 In 1983 the first international Elite Model Look contest is held, under the name "Look of the year". This contest spans more than 45 countries and serves as a powerful model recruitment tool for the agency. The International Elite Network reaches its peak with the arrival of Gerald Marie in 1986. 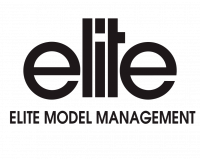 In 2004 Elite latest additon - Elite Model Management Stockholm opens. In 2017 Elite Model Management - Stockholm was acquired by MP Management.